Humidifier fixed with magnet to invisible metal plate under wood veneer. Great product; the "climate" has yet to find its balance, but I'm very happy with it so far. Just amazing. Works fine without problems and I am very satisfied. I recommend it without question. Great humidifier, very beautiful aesthetically; fast shipping and perfect packaging. I recommend both the site and the product! 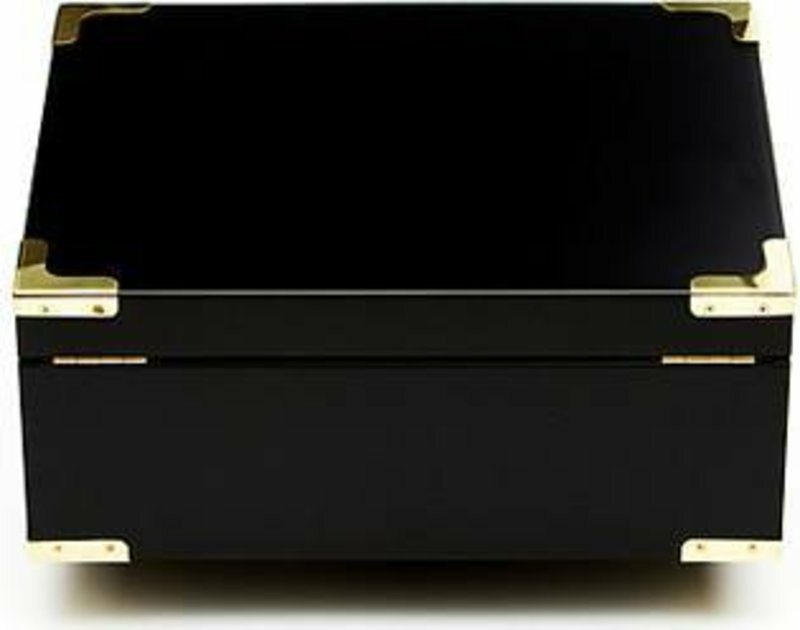 A stunning, elegant and efficient product ... the quality of the materials makes the difference. As soon as I opened it, I could smell of the wood. A really appropriate gift, my husband is thrilled. Very nice humidor. Good quality, fast delivery, I can recommend it. Great quality, very high quality, but a star deduction because the instructions included already fallen at the first touch apart. 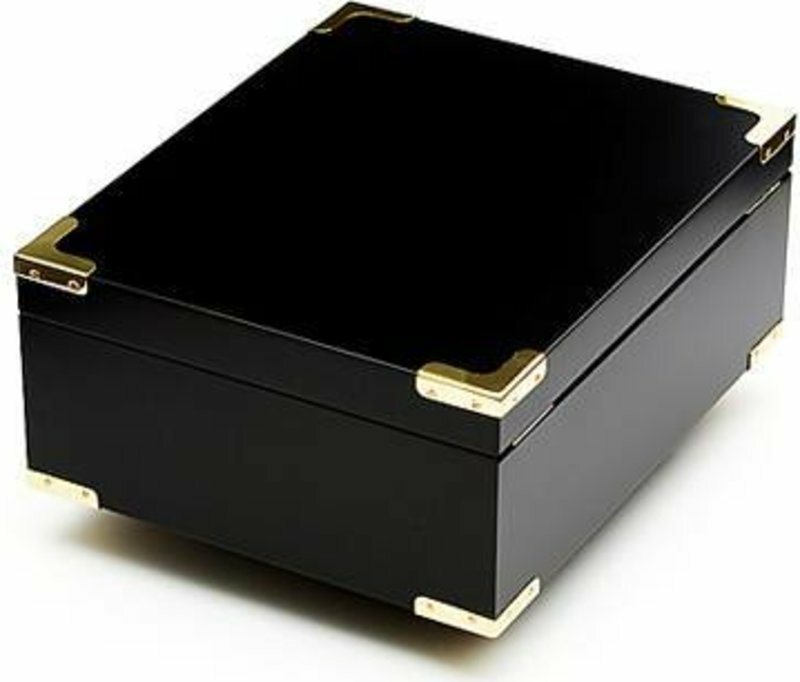 Here one wishes the same high quality as the product delivers, so that everything is round. 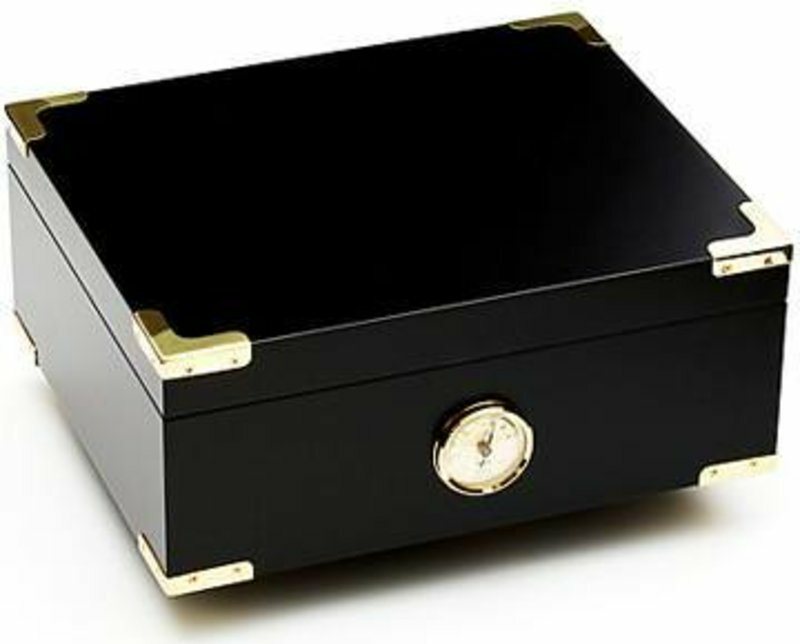 Very noble humidor! Easy to use and easy to maintain. First class product, extremly happy. Excellent condition during processing. A real eye catcher! 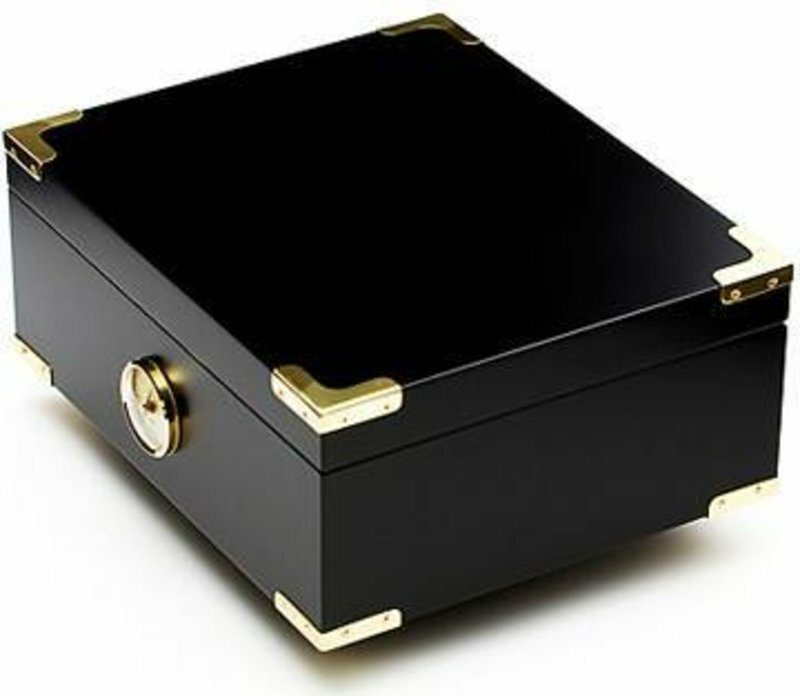 Very well made Humidor, representing exceptional value for money. Fast delivery, excellent youtube set up videos. 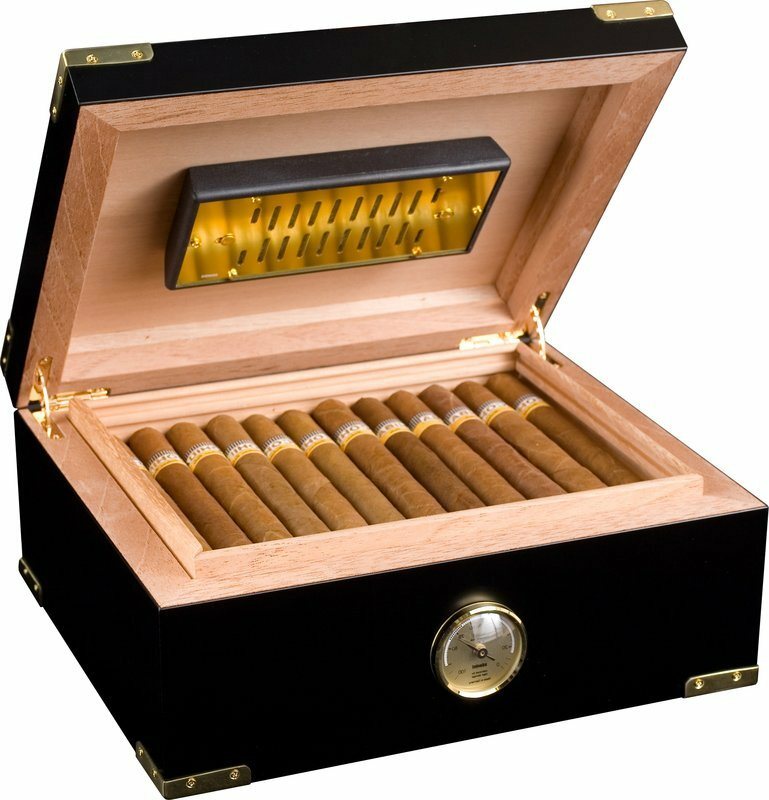 Anyone wanting to appreciate a good cigar needs somewhere to keep their collection. 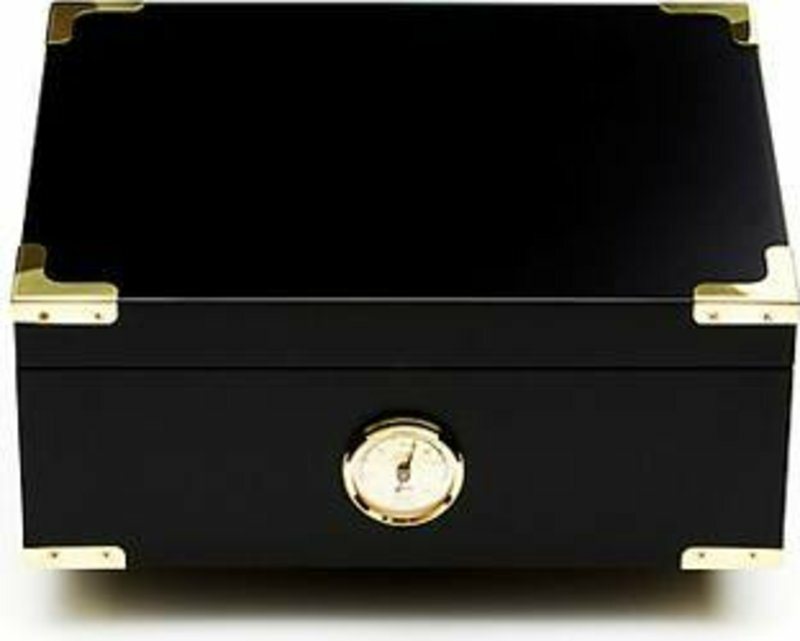 The Modena Deluxe Humidor is everything you need to store and in most cases improve your cigar collection.